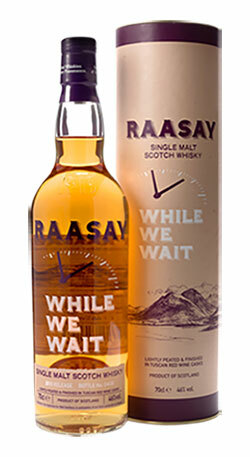 Its always nice to win an award. 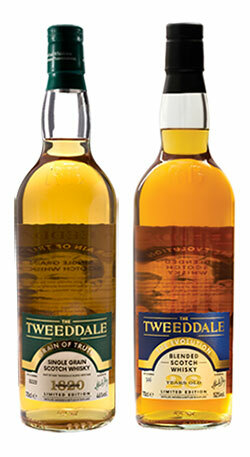 But it’s even nicer to win three! 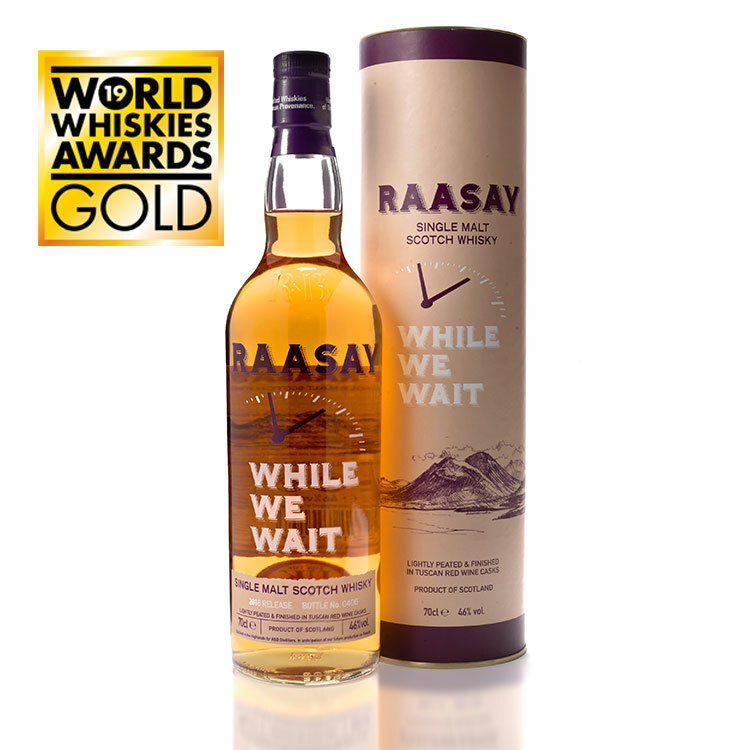 Our Tuscan red wine-finished Highland single malt Raasay While We Wait – 2018 Release has achieved its highest podium yet winning a gold medal at the 2019 World Whiskies Awards. 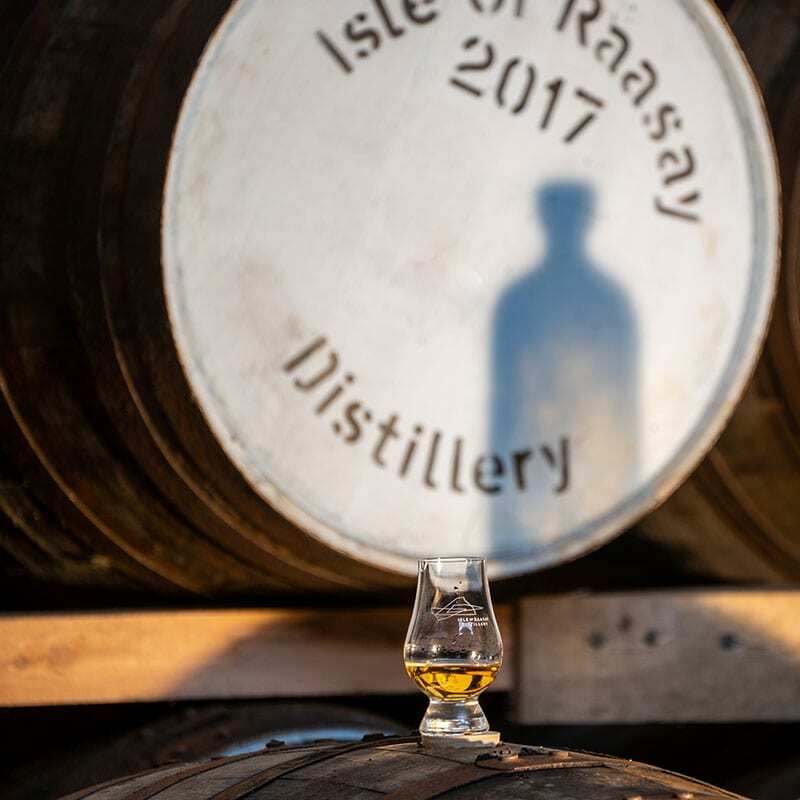 It’s great that this fourth bottling of our lightly-peated malt with the fruity overtones is still impressing whisky judges across the world, showcasing a taste of what’s to come with our first bottling of island whisky in 2020. 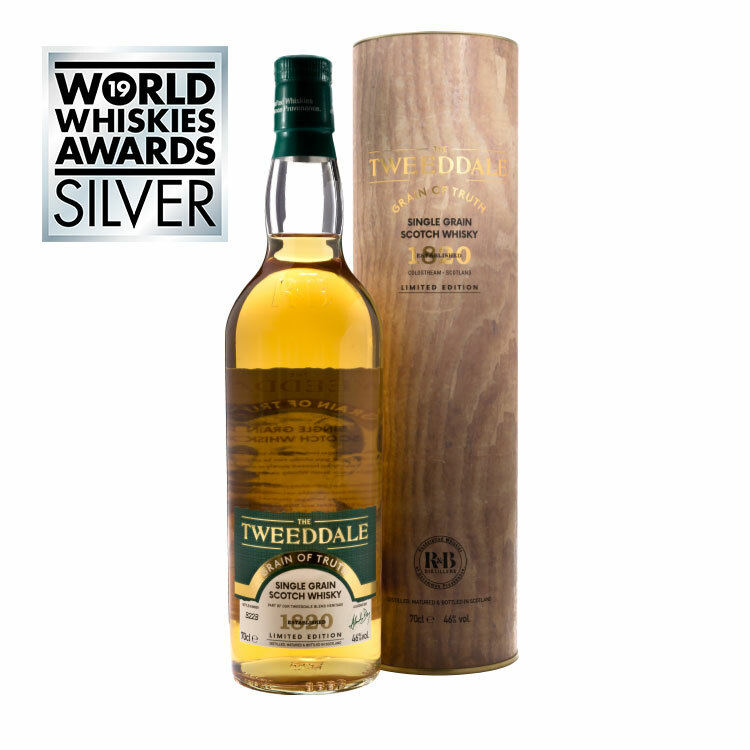 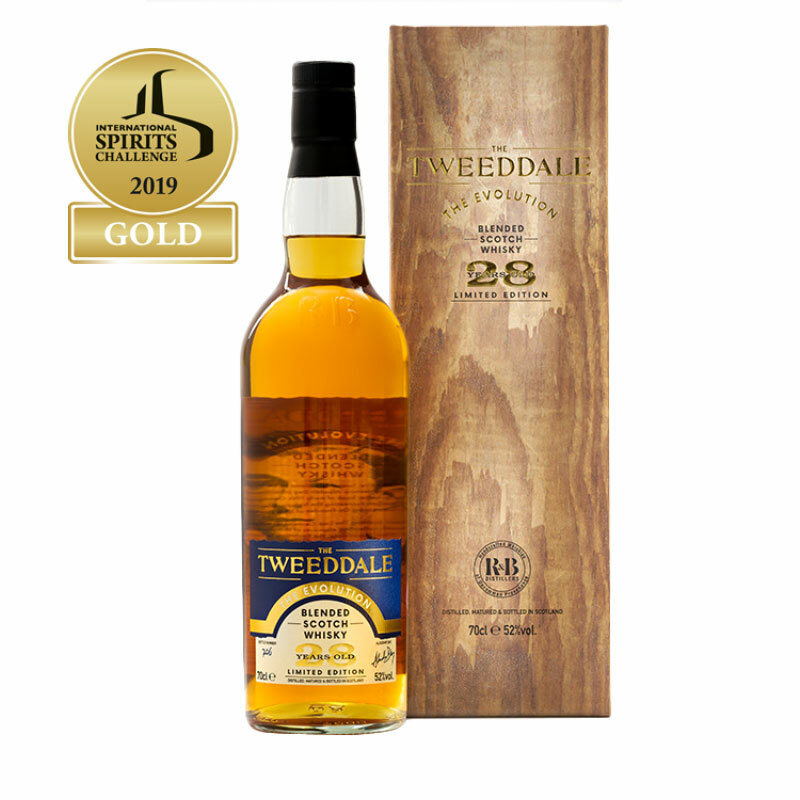 Our specialist heritage brand The Tweeddale scooped two silver awards for our single grain oloroso sherry finish Tweeddale Grain of Truth whisky, and our premium blend 28 year old The Tweeddale: The Evolution. 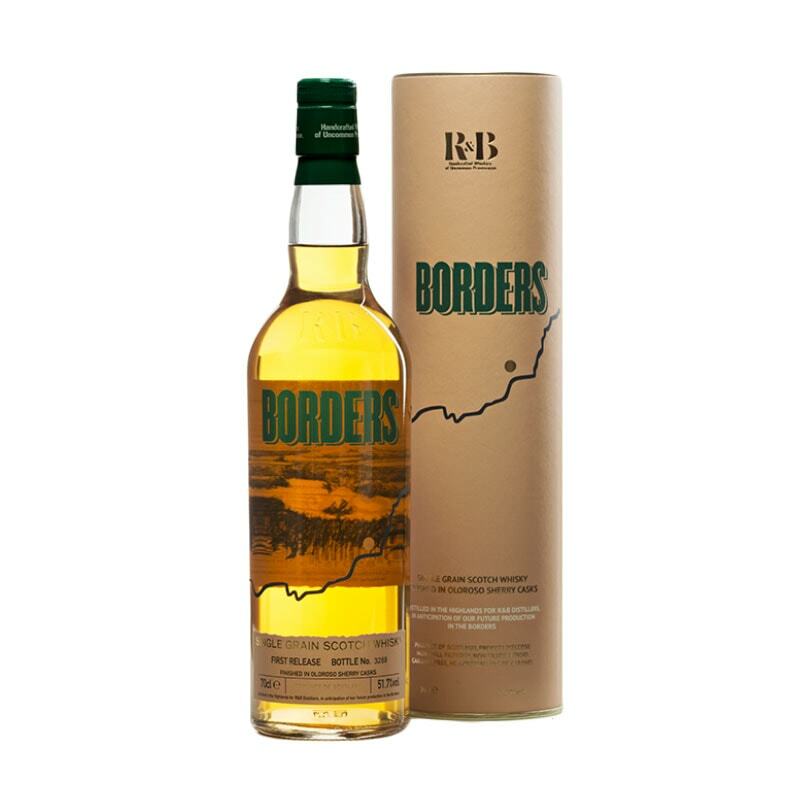 The forty strong international judging panel awards based their decisions on taste and design. 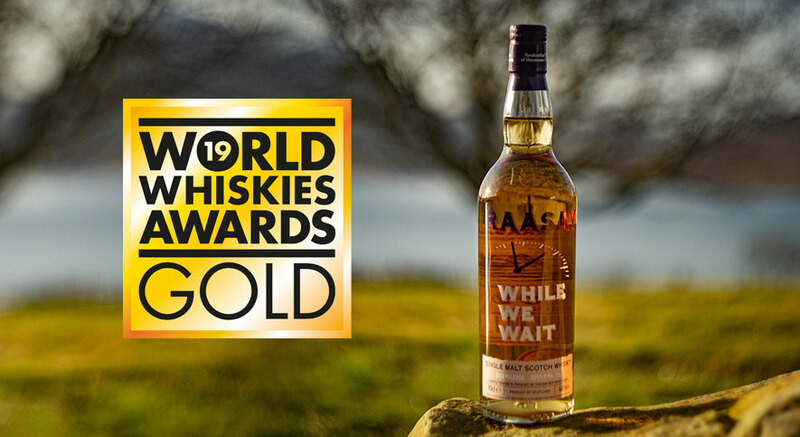 This year’s winners were selected at a final tasting and announced at the Whisky Magazine dinner in London on 28th March 2019.